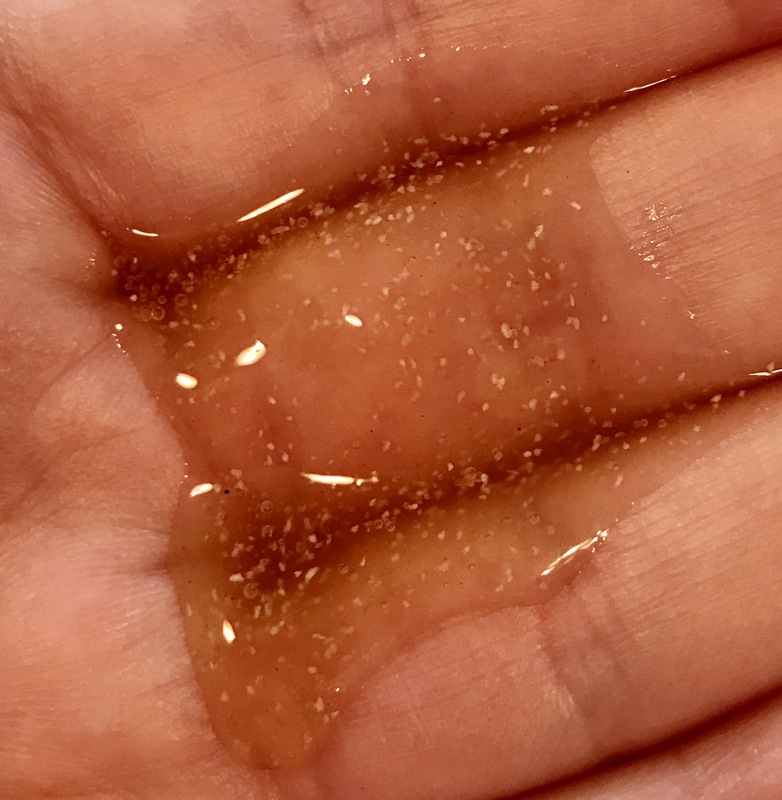 Sure, you have undoubtedly heard of exfoliators made with salt, sugar, or coffee… but have you ever heard of one that’s made with lava powder? I sure didn’t, and I couldn’t wait to try it out! Along with the star of the show LAVA POWDER, this product contains aloe, pomegranate, and acai berry, to provide natural moisture and antioxidants. It has a beautiful citrus scent that perks up your senses as you use it. The lava powder makes this a gentle exfoliant that is suitable for sensitive skin. This exfoliator foams up slightly with water and small grains help to wash away dead skin cells and debris. As you work the product into your skin, you can feel the lava powder doing its job, but it is not overly rough. After using this product, my skin felt and looked smooth, clean, and soft. It was not tight, dry, or irritated. My face had a noticeable glow that made my skin look healthy and cared for. I thoroughly enjoy using this Volcanic Vice Exfoliant. It is effective and leaves my skin looking radiant and feeling soft and smooth. I also love the values of this company. 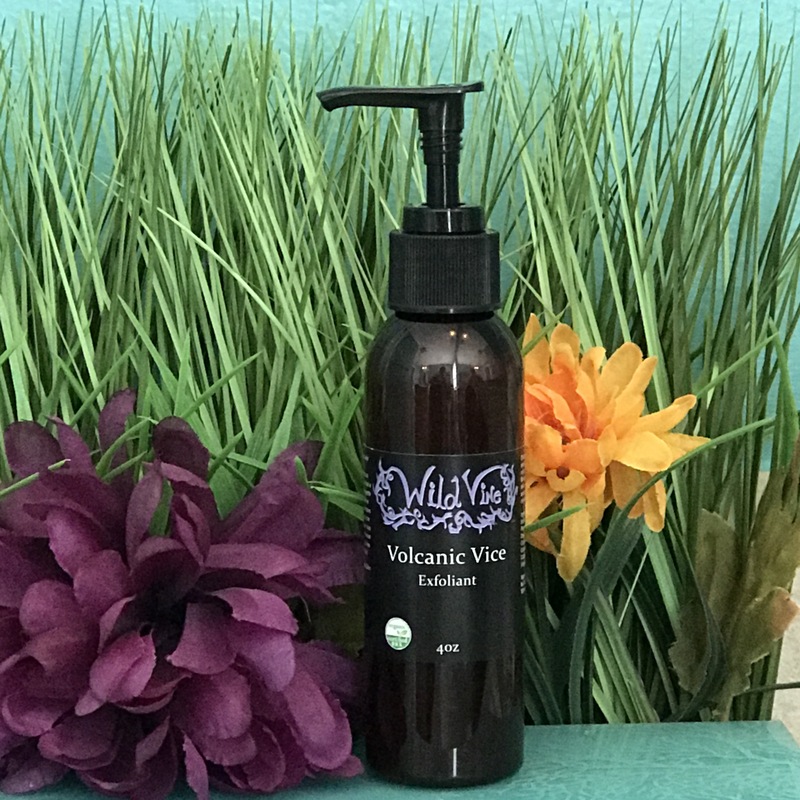 With zero carbon footprint, fair trade ingredients, and products that are vegan and cruelty free, Wild Vine Skin Care is an example of how companies can, and should be. I highly recommend this product, and look forward to trying more from this company. Give the Volcanic Vice Exfoliant a try and let me know how you like it!